It was filmed most in Stockholm Sweden, you must come and skate here. 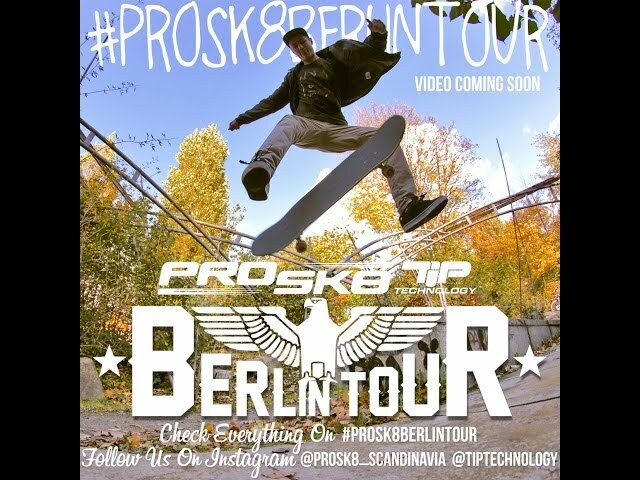 A short video of Fagner Pereira and Tor Legernaes welcome video to PROSK8 Scandinavia. A fast trip to Berlin with our riders. An amazing video in such a short time! Where was this filmed Fagner? Really cool terrain.